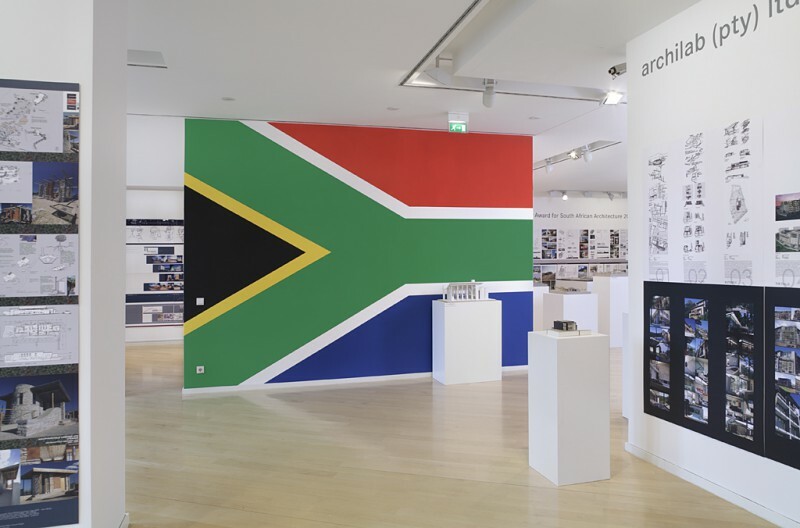 In the year of the Football World Cup in South Africa, the Daimler Art Collection aims to continue its long years of addressing and intensively promoting South Africa’s cultural development with an international contemporary art exhibition in Berlin. 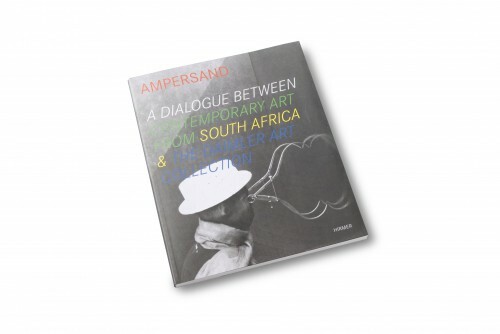 The presentation is arranged in dialogue form, juxtaposing current performative, conceptual and abstract tendencies in contemporary South African art with selected works from the Daimler Art Collection. 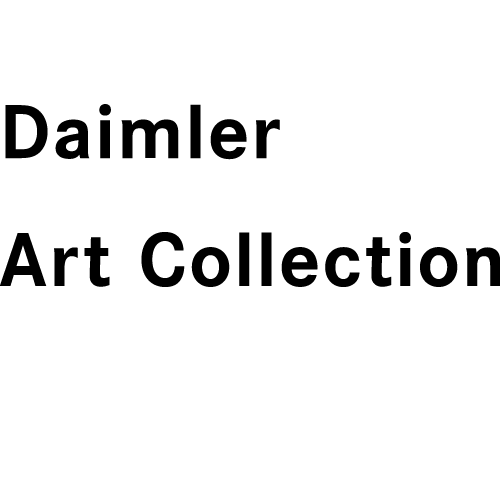 At this event in Berlin, the Daimler Art Collection (which concentrates on abstract avant-garde movements and reduced conceptual tendencies from Bauhaus to current contemporary art) presents mainly new acquisitions in the field of international contemporary art for the first time. 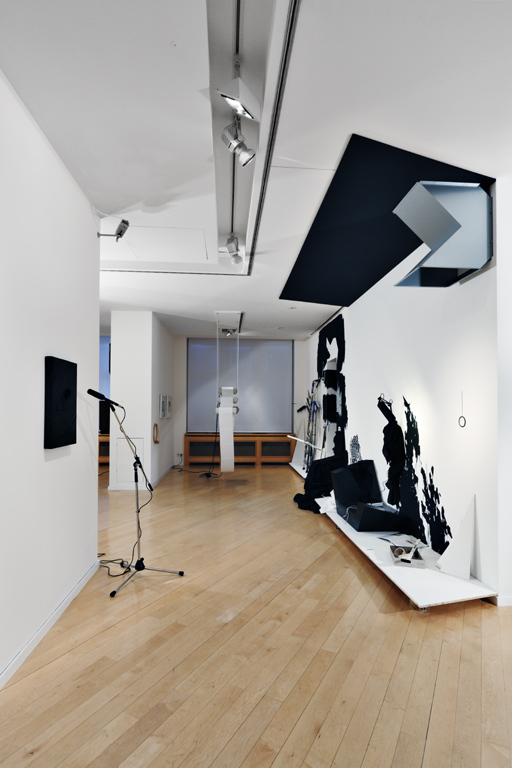 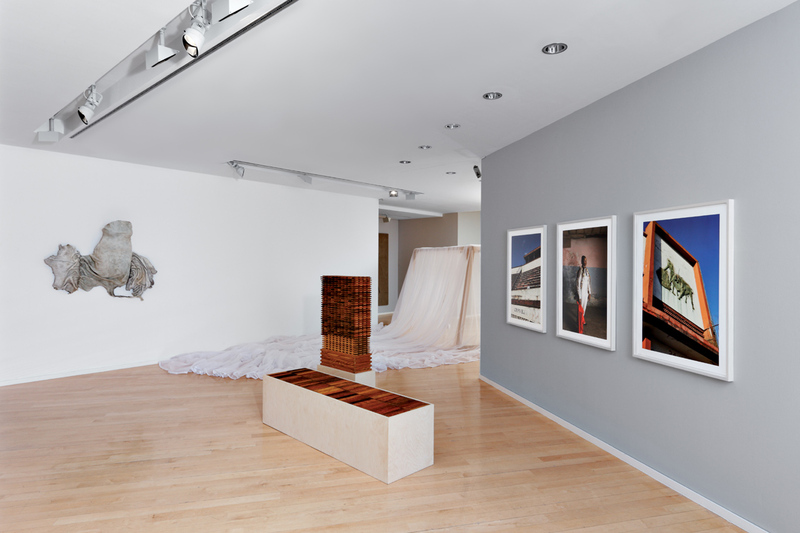 The presentation of our Ampersand exhibition includes site-specific installations and video art as well as paintings, drawings and photography. 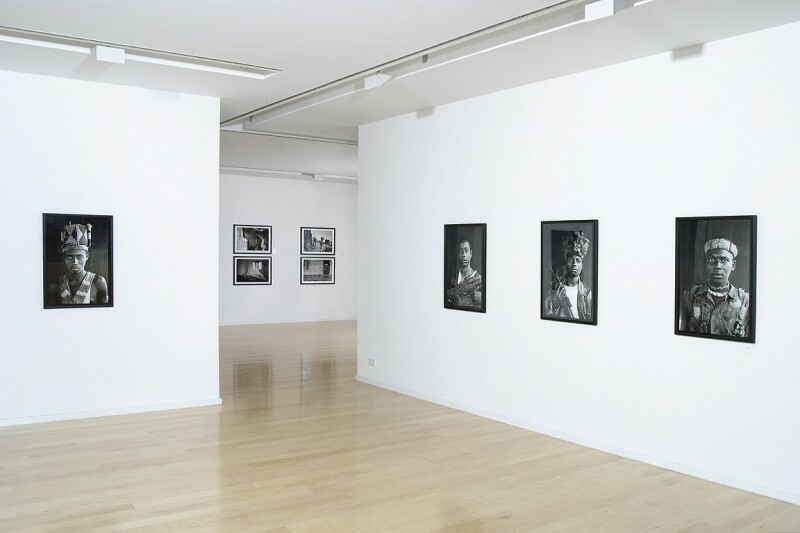 About 60 works are shown. 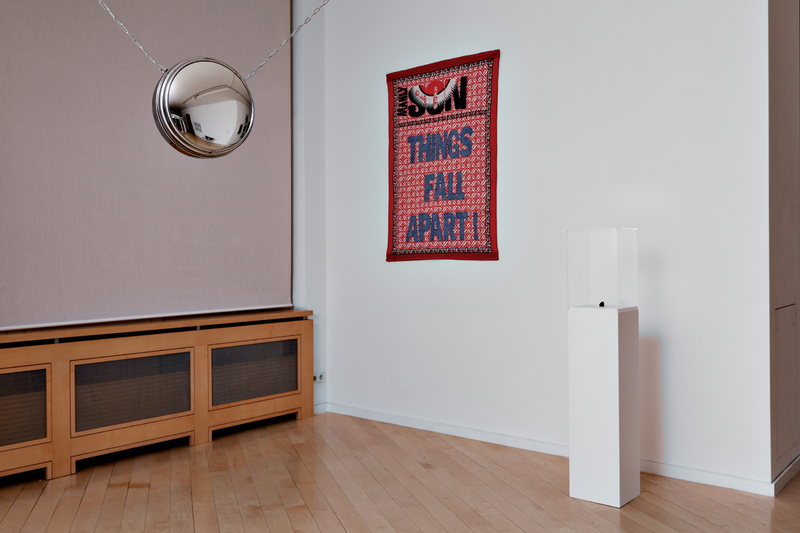 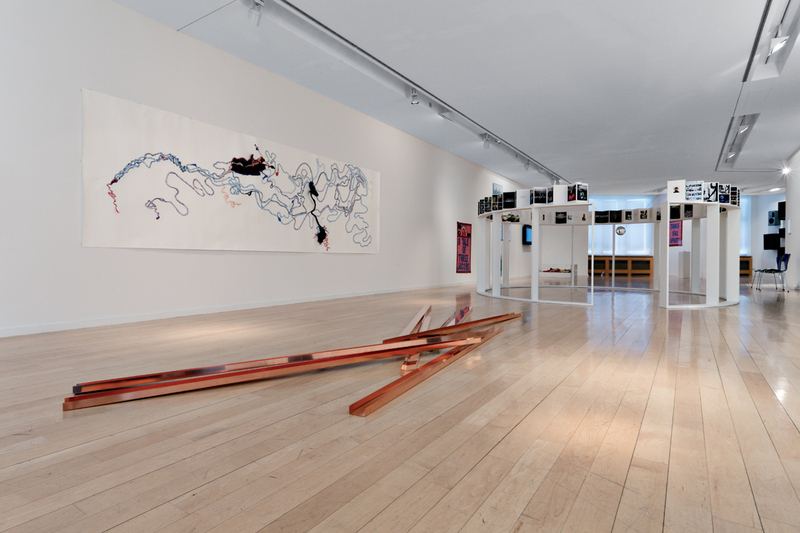 While the exhibition does feature selected predecessors, its main thrust is directed at current works from recent years by younger artists (most of whom are between 30 and 40 years old). 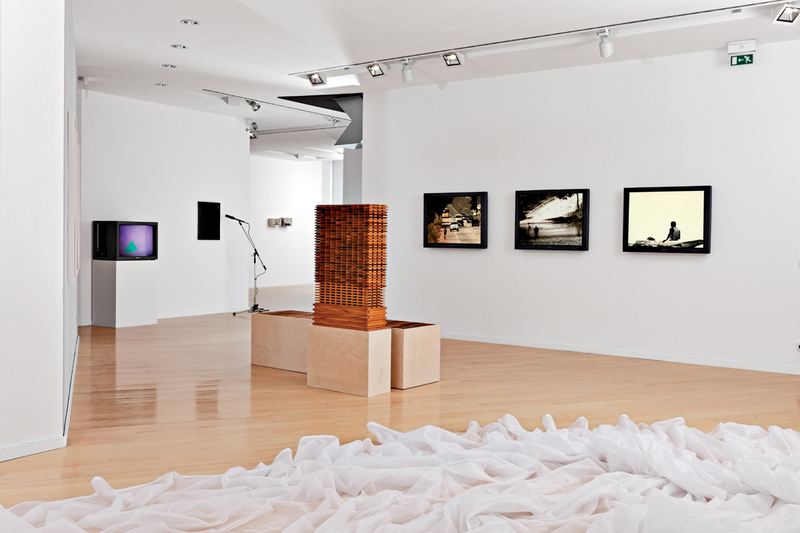 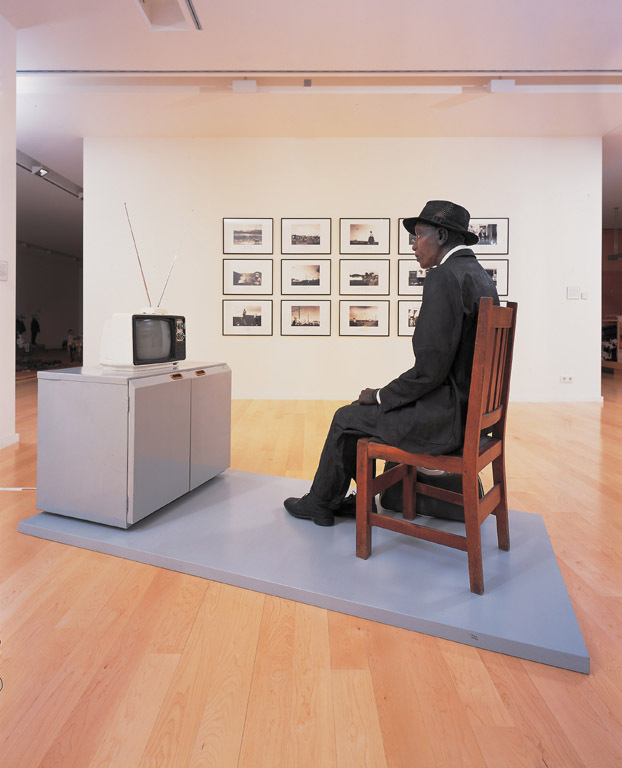 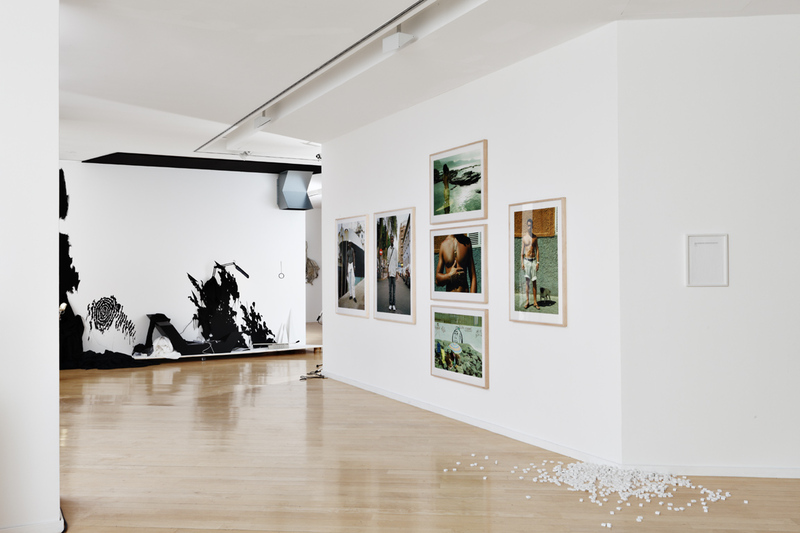 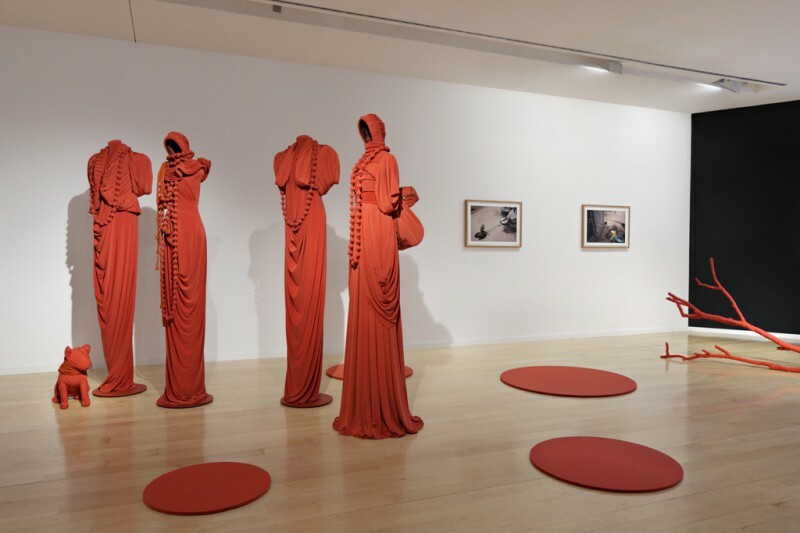 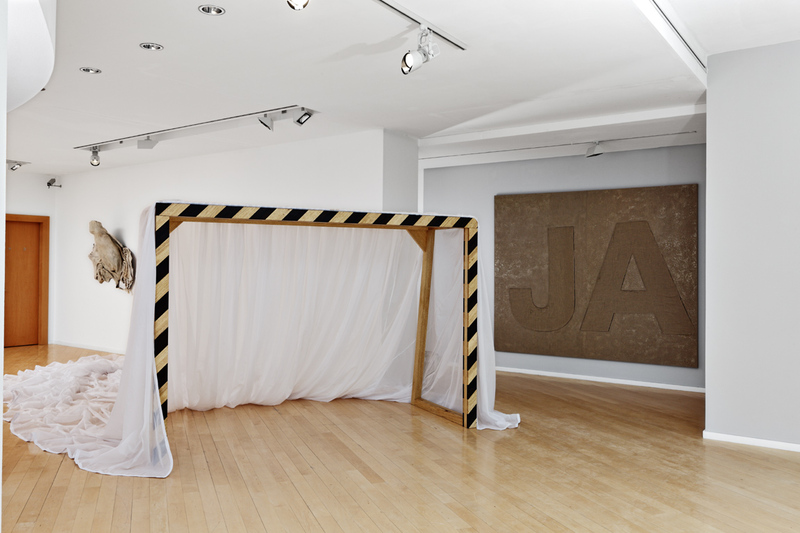 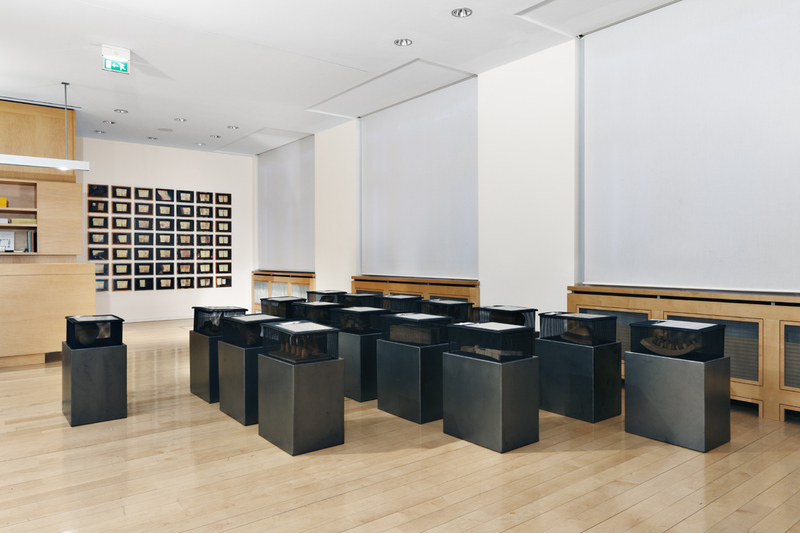 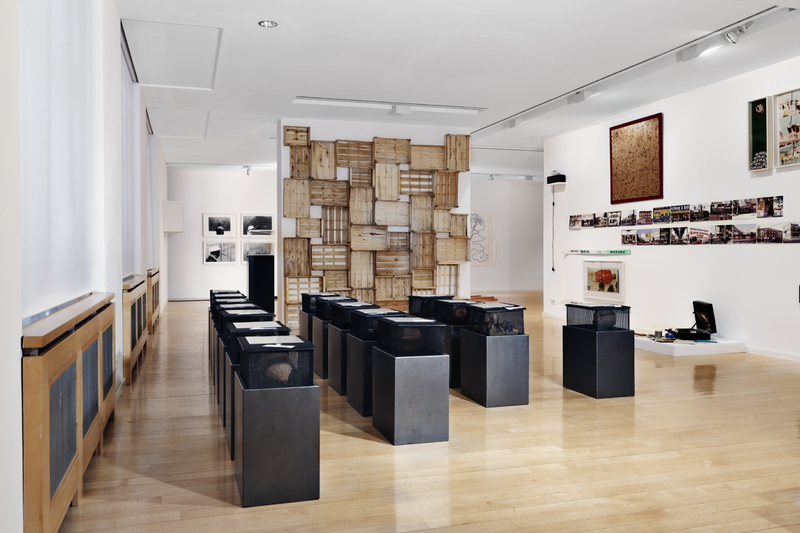 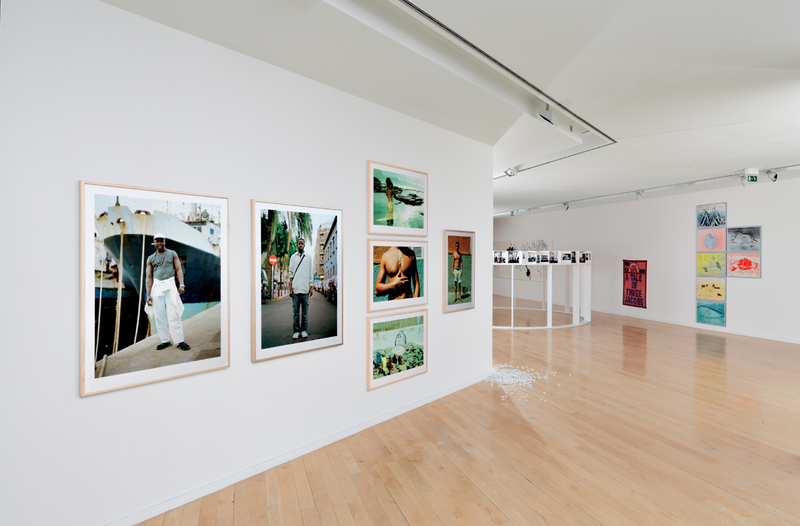 Works by fourteen international artists from the Daimler Art Collection (including Robin Rhode from South Africa) are shown in a dialogue with sixteen South African artists.